Are You Tired of Your Smoking Addiction? Laser therapy is a non-medical procedure that uses low level laser beams to help promote the release of endorphins (brain chemicals) in the body helping to lower tensions and stress levels, as well as eliminate cravings for nicotine. During the laser treatment energy points on the hands, face, and ears will be stimulated. The treatment is very calming, pain-free and leaves you with a sense of well-being. At Calgary Laserworks we do not prescribe, we only suggest. We provide a list of supplements that will help the body eliminate nicotine and other toxins. The sooner all the poisons are removed from your body the sooner any residual cravings will disappear. 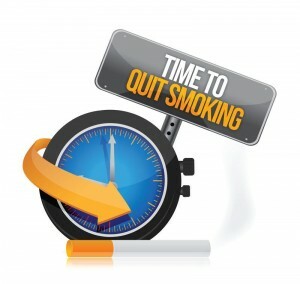 The first 72 hours of quitting are considered to be a crucial detoxification period. If you long to live a normal, healthy and smoke free lifestyle, it’s never too late to get started. Regain control…call 403-301-3730. We’re here to help you succeed.